Do you feel that? Temperatures are dropping and the forecast looks like we’ll be hovering around 20 degrees for at least the next five days. That’s what we in Minnesota consider primo weather for outdoor hockey. It’s time to get your buddies together for this year’s pond hockey tournaments. Thankfully, here in the State of Hockey, we have two of the best winter classics in the nation. Who says you have to pick one? Sign up for both of these tournaments and make the most of what looks to be a great winter. 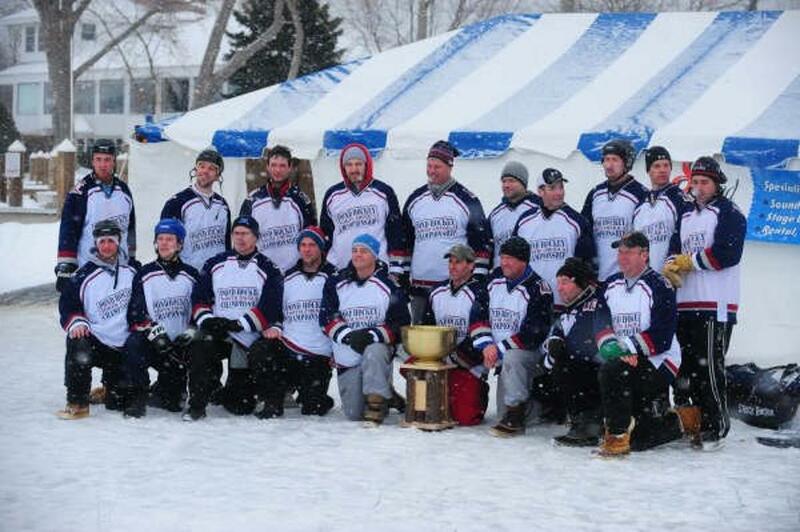 Better register for the U.S. Pond Hockey Championships quickly. All divisions are filling up fast. 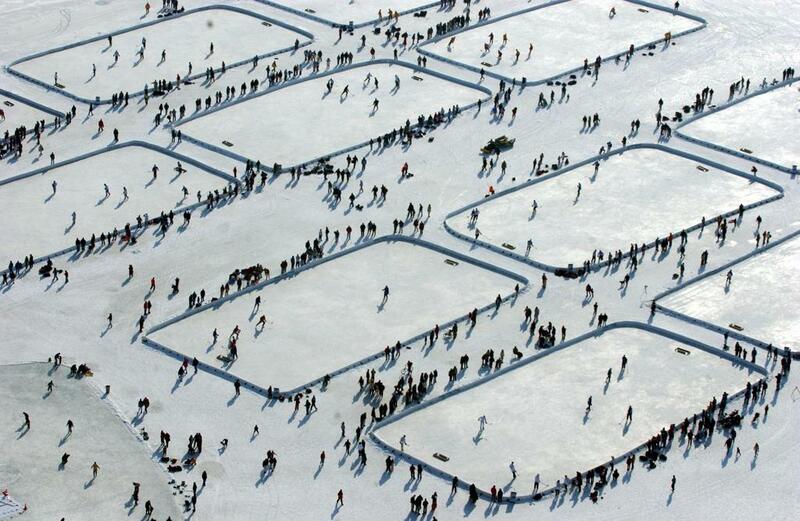 Spend the weekend of Hockey Day Minnesota on Lake Nokomis in Minneapolis. Show up ready to play and your team just might have a chance to get its name etched onto the Golden Shovel. Hit up the beer gardens afterwards to talk X’s and O’s, meet good people and have a few laughs. Visit www.uspondhockey.com for more details and registration. Lake Minnetonka hosts its fair share of parties in the summer. What might surprise you is that it’s also one of the best winter hot spots in town. As home to the North American Pond Hockey Championships, take in one of the most popular lakes and cities in the state this January. Head in for some post-game entertainment in the tent. Proceeds help benefit the David Bigham Memorial Fund. Visit www.pondhockeyexcelsior.com to learn more and sign up.